The private tech giant has a massive debt load, feeble cash flow and investors eventually hoping to exit. Floating part of $4 bln cloud software firm Pivotal into a hot market doesn’t solve its problems, but would provide capital and a path to a cleaner structure. Pivotal Software, a company owned by Dell Technologies, said on April 9 it expects its initial public offering to raise up to $592 million. The company is selling 38.7 million new shares, assuming underwriters issue the maximum number of shares allowed. Existing shareholder General Electric will also sell 3.9 million shares in the offering. The company expects the shares to price between $14 and $16 each. 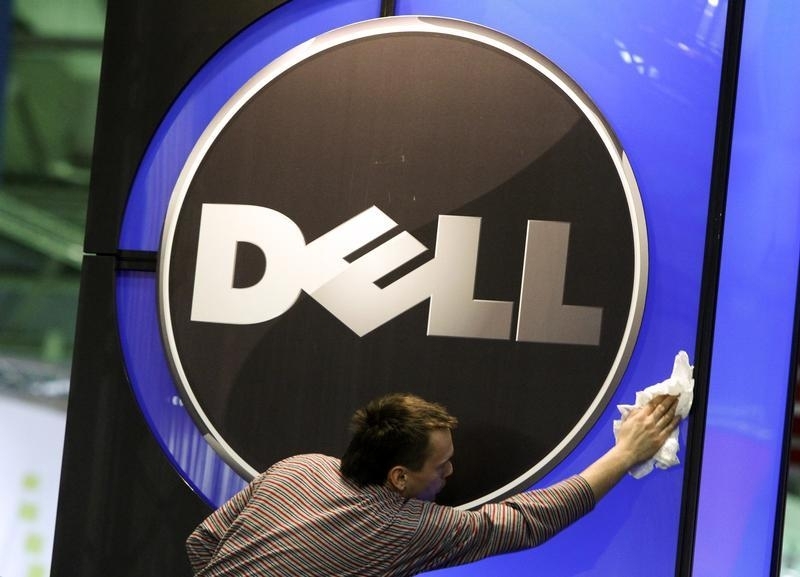 Since Pivotal has two classes of shares, Dell will own approximately 69 percent of the outstanding common stock and 96 percent of the votes following the offer. Pivotal had $509 million of revenue in the fiscal year ending Feb. 2, an increase of 22 percent from the previous year. The company lost $164 million, compared to a loss of $233 million the previous year.